The New York Giants are surely dedicated to fixing their broken offensive line, and general manager Dave Gettleman has made that apparent in free agency. Gettleman splashed the cash early Wednesday on Patriots’ LT Nate Solder. The deal is worth $62 million and will allocate $10 million in cap-space to Solder in 2018. 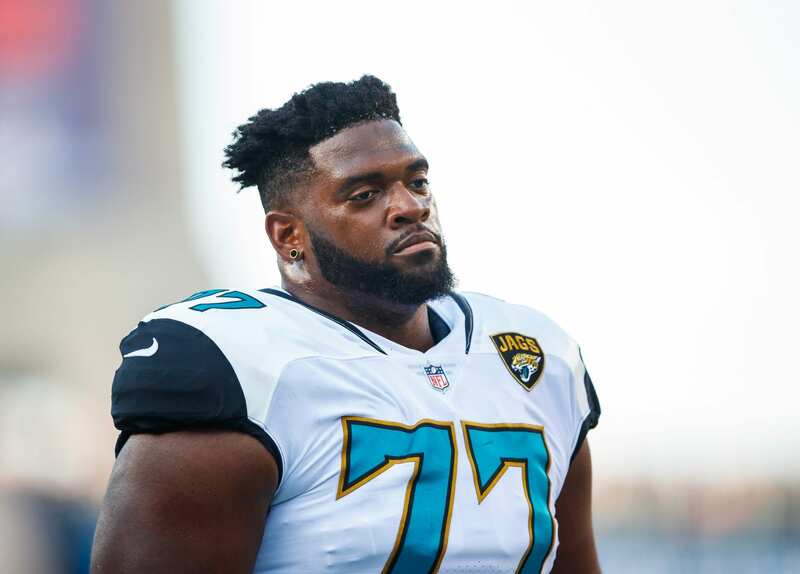 Jacksonville Jaguars’ Patrick Omameh is the second offensive line signing of the day, adding value to the left guard position after the supposed departure of Justin Pugh. The #Giants are signing #Jaguars guard Patrick Omameh. Omameh started in 13 games for the Jaguars in 2017 and is only 28 years-old. Gettleman has approached free agency with a a priority of changing the culture surrounding the team. He’s yet to sign a player that wasn’t on a playoff team last season. According to PFF, Omameh graded out with a 53.6, ranking him as the #36 guard in the NFL. Should the New York Mets Be Concerned With a Bad Spring Training?